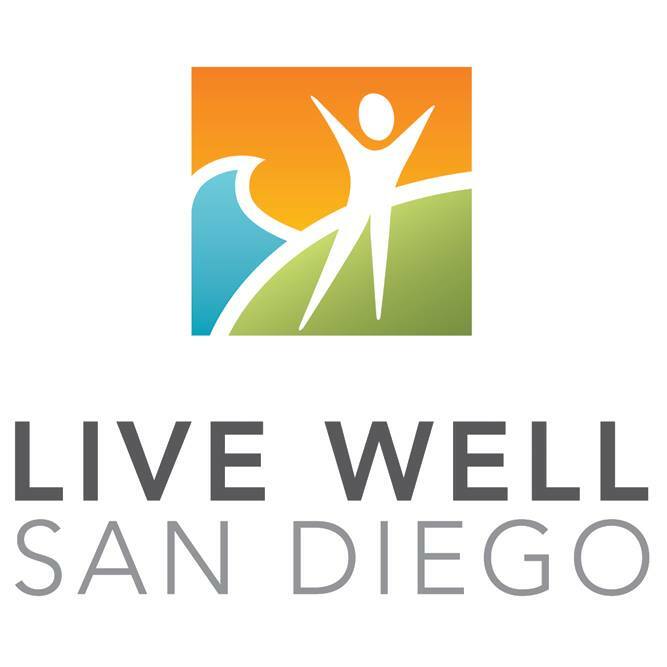 Live Well San Diego is the County of San Diego’s vision for a region that is Building Better Health, Living Safely and Thriving. It aligns the efforts of individuals, organizations and government to help all 3.3 million San Diego County residents live well. For more information on events throughout the county, visit: http://www.livewellsd.org/. CDSS’ mission is to provide aid, services and protection to needy children and adults. The Department also strives to strengthen and encourage individual responsibility and independence for families. For more details please visit www.cdss.ca.gov/cdssweb. Southern Caregiver Resource Center (SCRC) is the leading provider of free caregiver support services for families caring for frail older adults and adults living with Alzheimer’s disease and related disorders in San Diego County. Serving over 80,000 families annually, SCRC offers a wide variety of support services that include education, care planning, case management, counseling, respite care and support groups. For more information, visit: https://caregivercenter.org/. 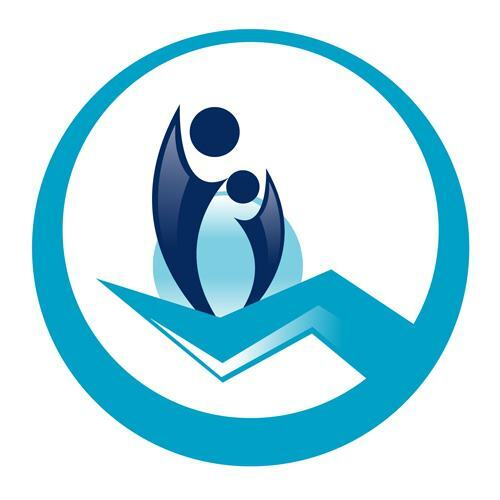 The Caregiver Coalition of San Diego represents the community efforts of a diverse group of agencies, private, public, professional, non-profit, and for profit that serve families caring for their loved ones. 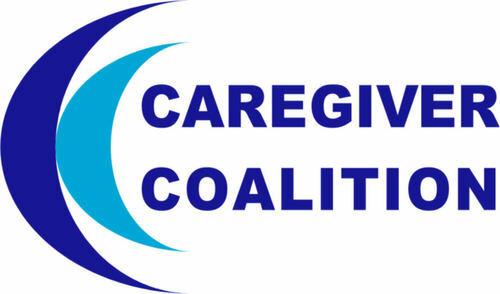 For more information, visit: http://www.caregivercoalitionsd.org/. Visit the Public Authority Registry Facebook page for events, resources, trainings videos and much more! Go to Facebook and search Caregivers San Diego – Public Authority Registry or click on the following link: https://www.facebook.com/CaregiversSD/. Stay up to date with caregiving tips and events by following the Public Authority Registry. Follow them on Instagram @CaregiversSD or visit: https://www.instagram.com/caregiverssd. United Domestic Workers of America is the union that represents the majority of San Diego IHSS Providers. Walker Insurance Solutions serves as the medical and dental benefits broker for San Diego IHSS Providers.